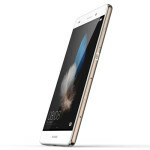 This week, we will be reviewing the Huawei P8 lite. 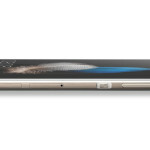 With many mid-range phones in the market, we can’t wait to see if the Huawei P8 lite stands up to the competition. 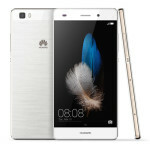 Do you have a question regarding the Huawei P8 lite? Tweet us @AsianGeekSquad and we will be answering all P8 lite related questions via our website and YouTube channel. Unboxing and first impressions coming out tomorrow! Our full in-depth review will be ready in 1 week! Don’t forget to tweet us @AsianGeekSquad with your P8 lite questions!